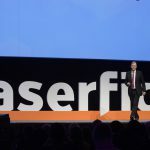 Laserfiche—a leading global provider of enterprise content management (ECM) software—this week welcomes 4,000 attendees from over 30 countries to its Empower 2019 conference in Long Beach, California. 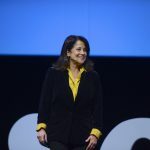 At Empower, Laserfiche is unveiling enhanced analytics, reporting and robotic process automation tools that will help organizations power the future of work. Robotic process automation: RPA features within Laserfiche will use software “bots” to automatically perform clicks and keystrokes across the screens of applications, enabling organizations to more easily build complete end-to-end automated solutions. These bots can work alongside employees so they can better focus on more engaging and valuable work. 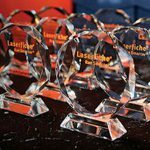 Laserfiche will also announce an RPA preview, allowing the Laserfiche community to trial a subset of upcoming RPA features.